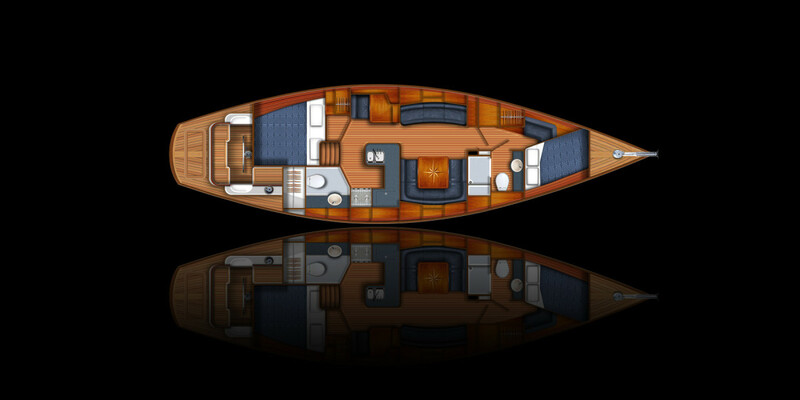 The Reliant Yachts 45 Aft Cockpit offers the largest interior volume among yachts of her class and since each is custom built to suit her owner’s needs, there is almost unlimited flexibility in choice of accommodation plan, interior hardwoods, joinery style, and equipment. 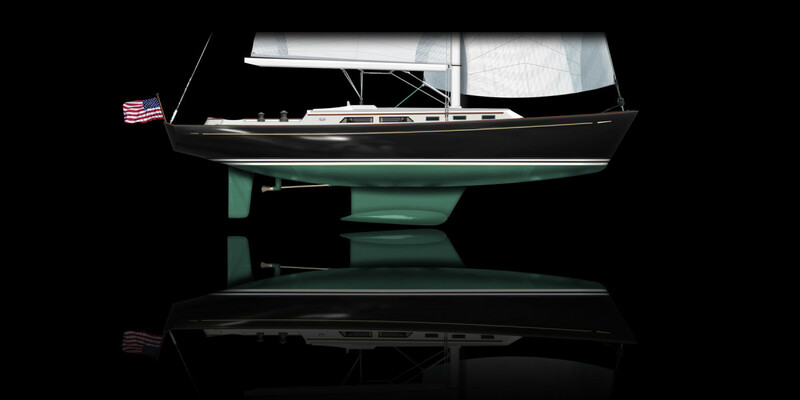 Fit and finish is to the impeccable standard of Reliant Yachts. Although her look is classic beauty, below the waterline she reflects the latest thinking in fluid dynamics. The Reliant Yachts 45 Aft Cockpit is a high-performance, world capable cruising yachts ideal for a couple or family. Her large, deep cockpit can comfortably accommodate a crew of six and moving about on deck is safe and secure with wide side decks and ample handholds. 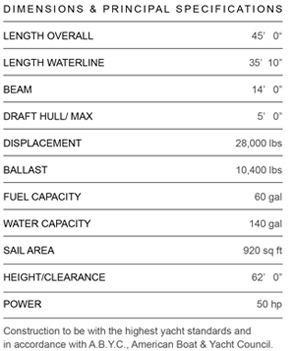 Her deck layout and rig have been optimized for shorthanded sailing.